When a child first begins to learn how to read and write, there tends to be a good amount of confusion. This is, of course, to be expected. The English language is in no way one of the easiest languages to learn. One of the most common mistakes kids make when they are learning how to write is reversing the usage of the letters “b” and “d”. This can be chalked up to how similar these two letters look to one another. This error is something that is completely normal for children between the ages of 3 and 7 to make, but it is best if you can begin showing them how to correct this as early as possible. 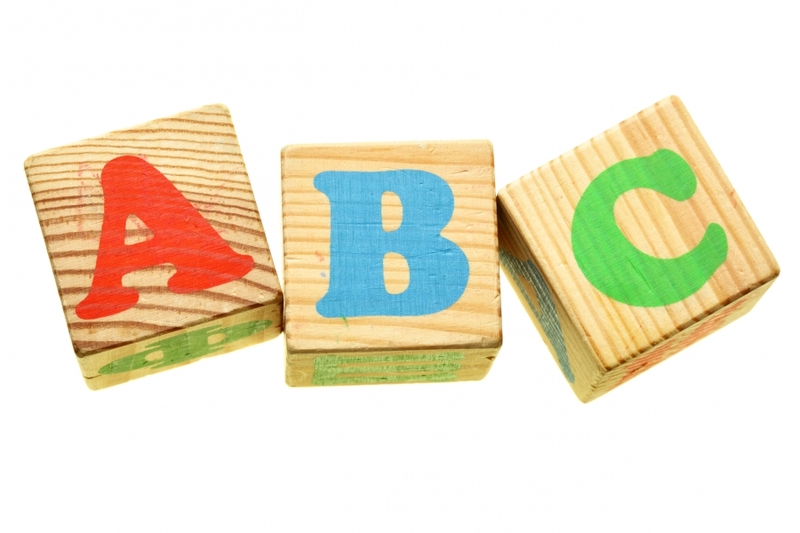 In order to help your child when they are struggling with distinguishing between these two letters, it is beyond important that you show them proper letter formation. When forming a “b” start by drawing the line first, then proceed by going up and around. On the contrary, when forming a d, start with the curved half and draw the line last. If your child can recognize the different way each letter is formed, they are more likely to understand when to use each letter correctly. If this continues to be an issue, there are other ways to correct your child. The easiest way to get them to remember which is which is by showing them that there is a lowercase “b” contained in an uppercase “B”. This normally resolves any remaining confusion. 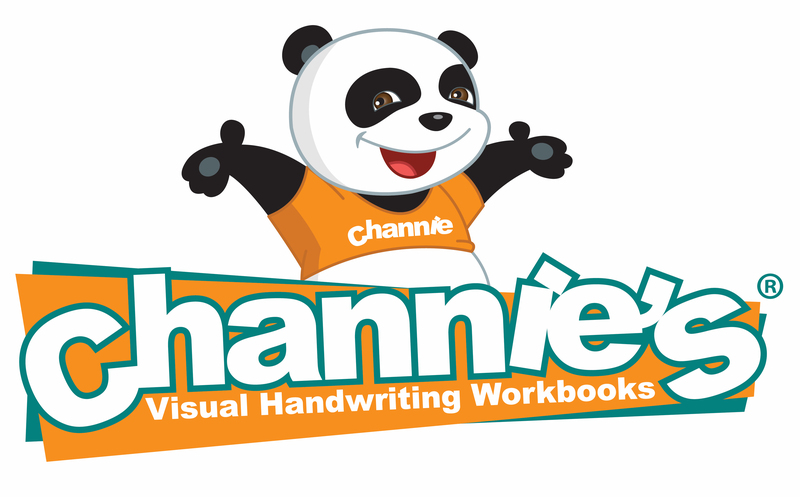 If you child needs help practicing how to write D’s and B’s, purchase Channie’s handwriting worksheets today! They can not only make sure your kiddo can distinguish these two letters from one another but also ensure they know how to properly write the rest of the alphabet.